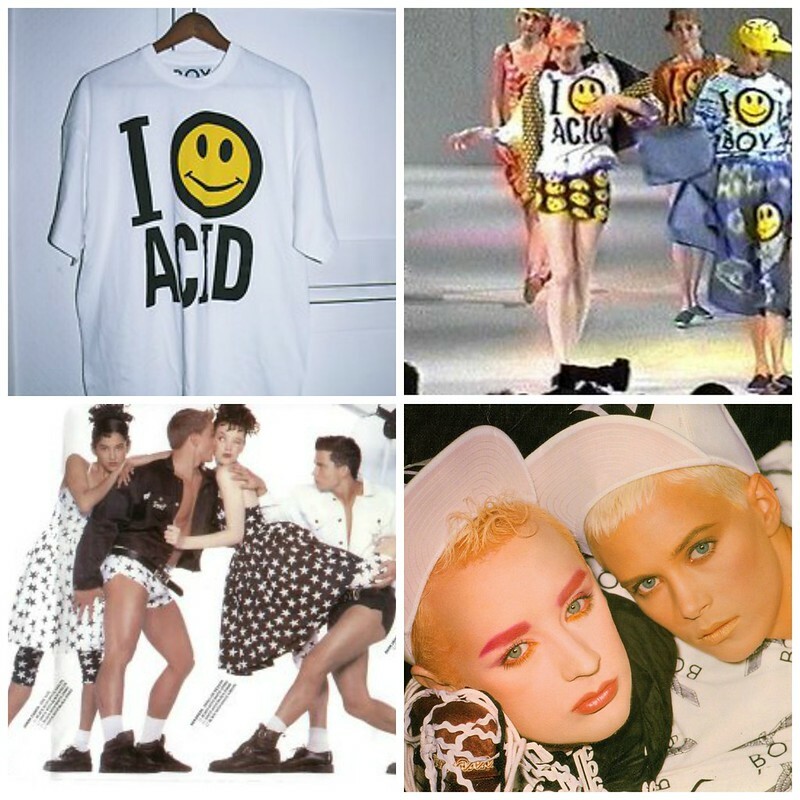 Who remembers Acid House and all the paraphernalia that came along with it? The baggy clothes, the smiley face tees and the Boy London clothes? I know I do! Photos taken by Frankie, on our lunch break. 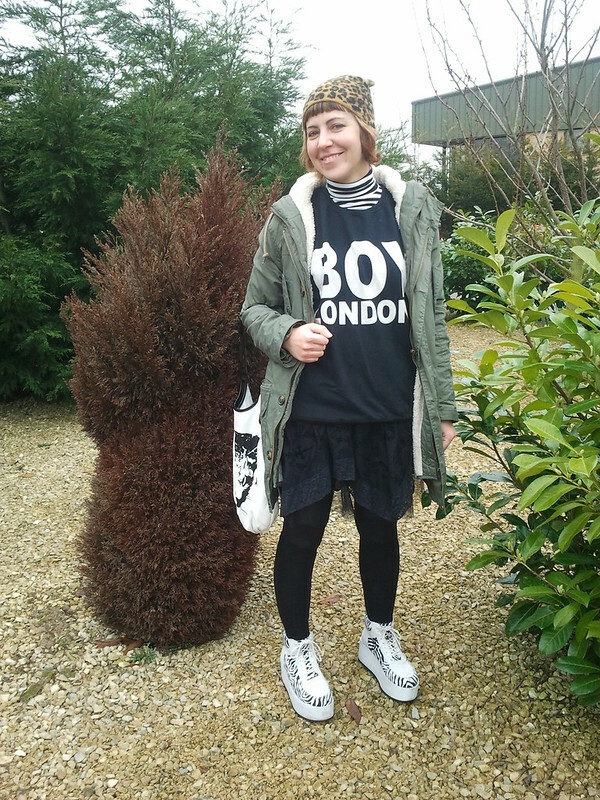 Details: Cat Bag – H&M, Parka – from an outlet in Manchester, Hat – H&M, via Ebay, Stripy turtleneck – Zara, Skirt – from some goth shop in Lisbon, Sweatshirt – Boy London, thrifted, Platform Trainers – Office, via Ebay. what a cool sweatshirt! So much cooler when it brings back such good memories! 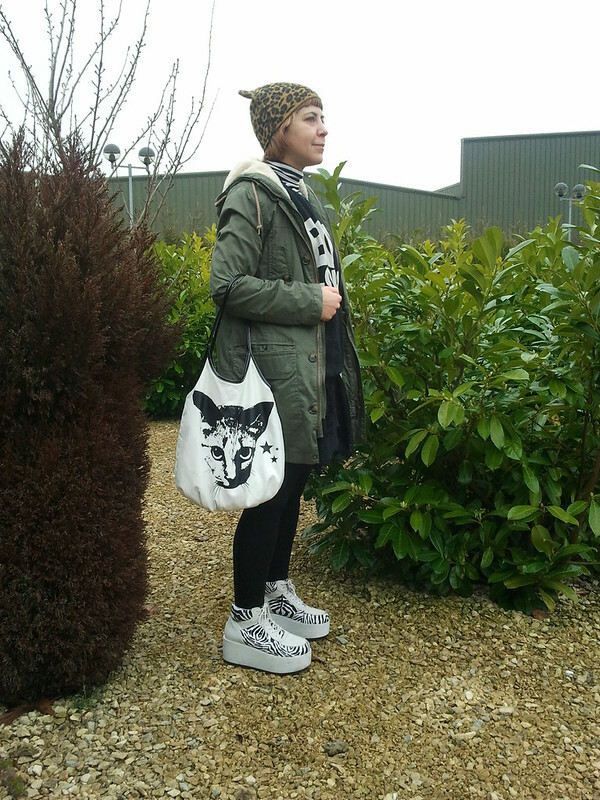 Love the cat bag! I most certainly do remember! That sweatshirt is really cool! What a find. 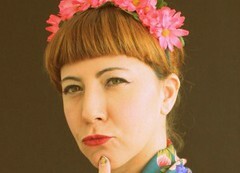 I remember acid, though not that well, lots of the culture did seep into my brain. I’ve had the song a-a-a-a-acieeed in my head a lot recently! I wanna rock and roll all night!